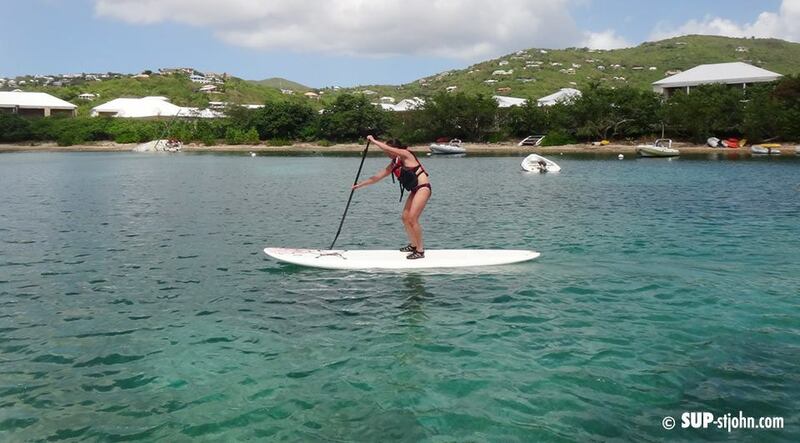 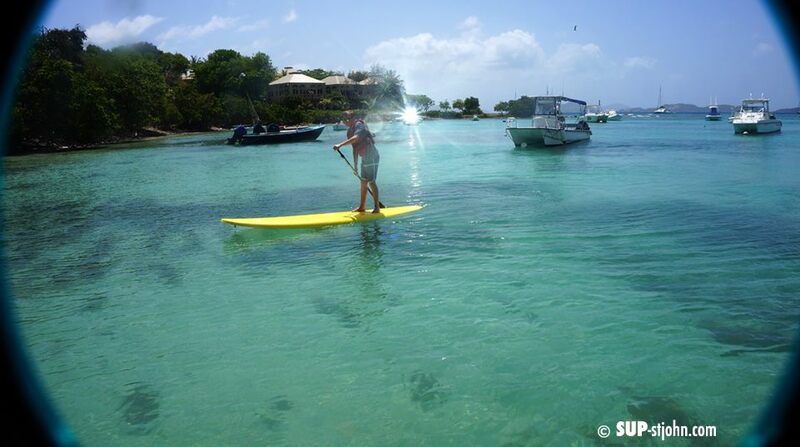 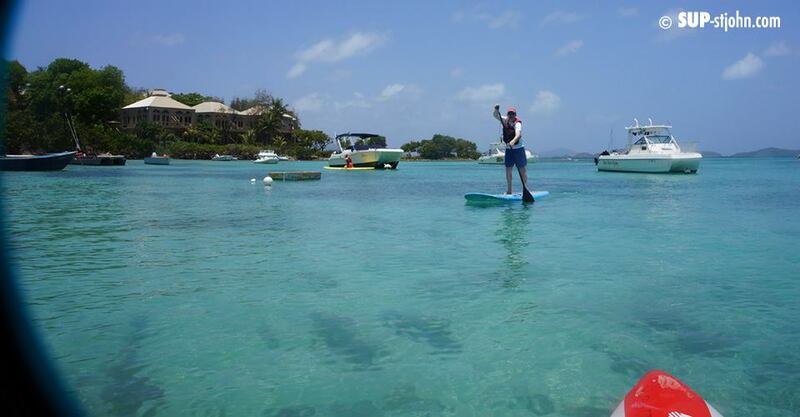 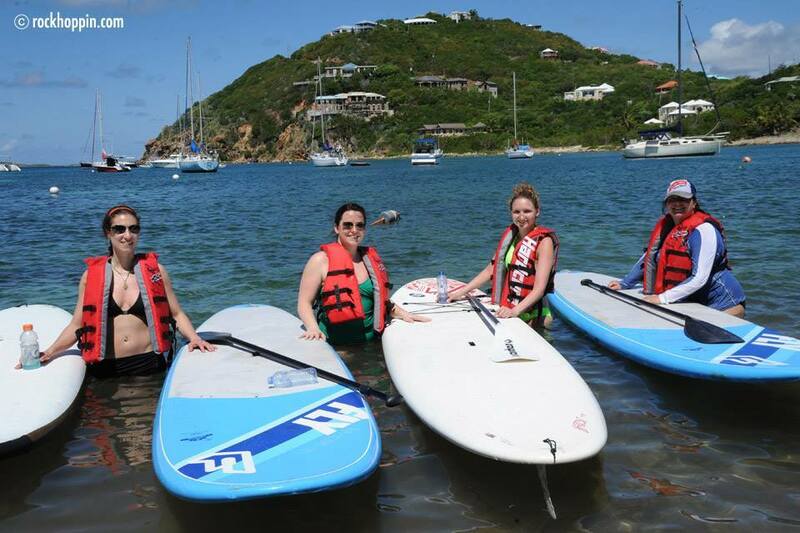 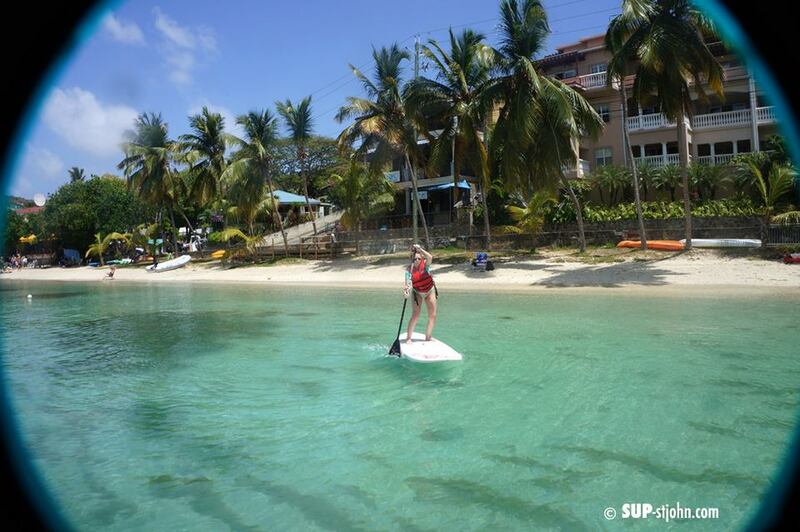 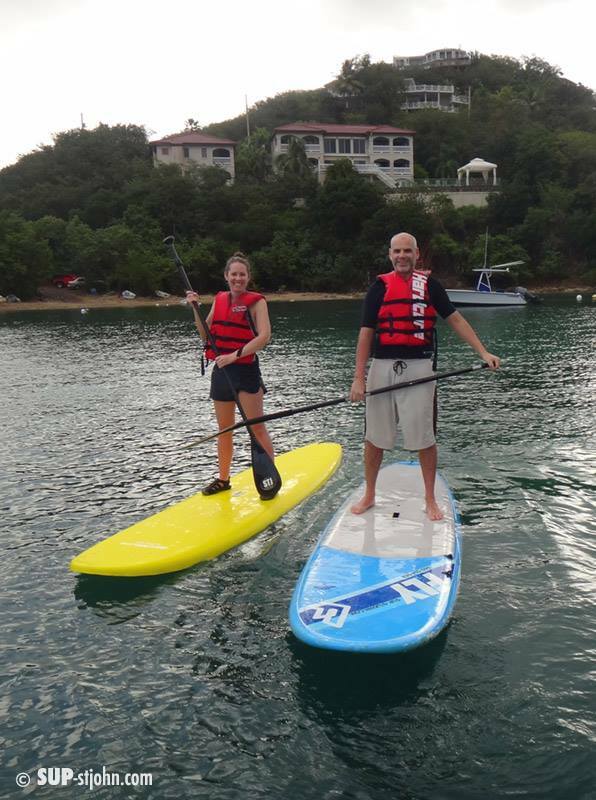 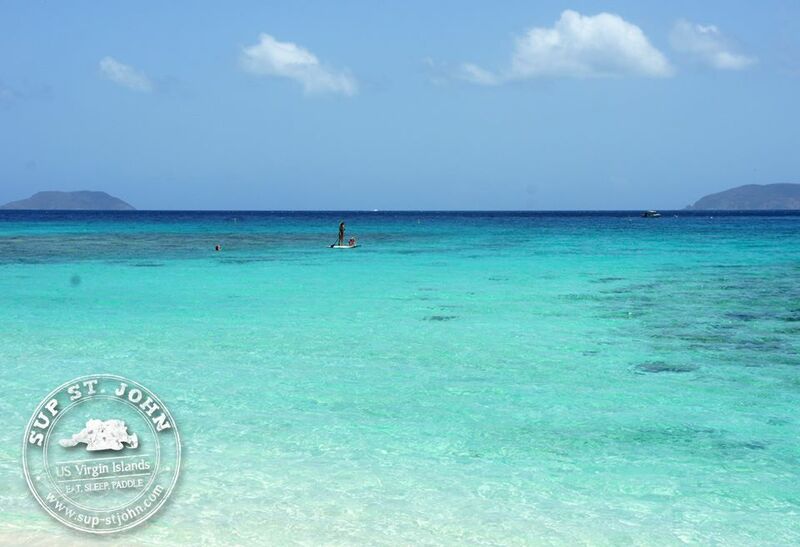 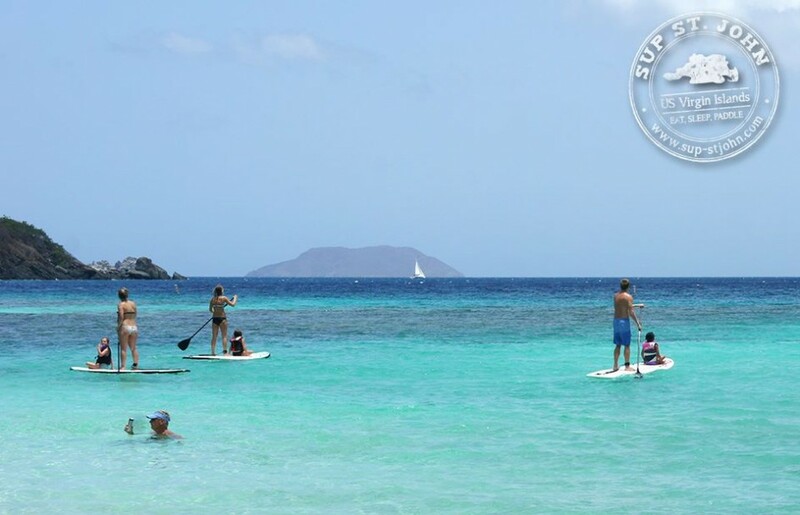 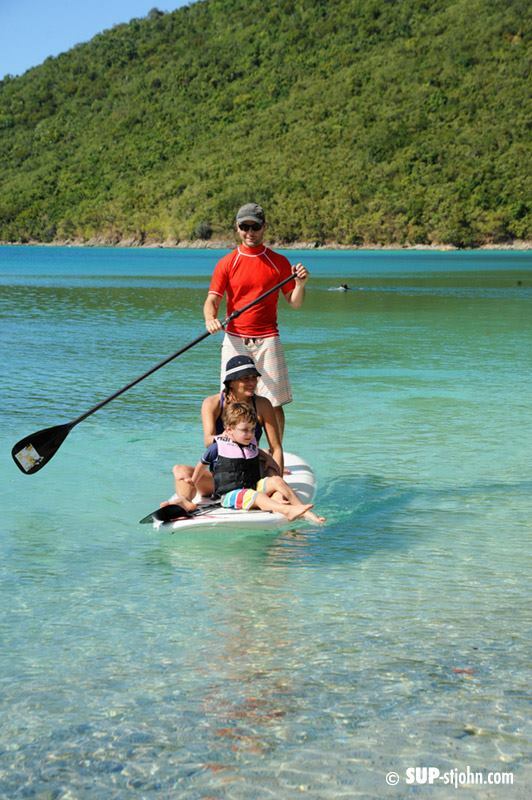 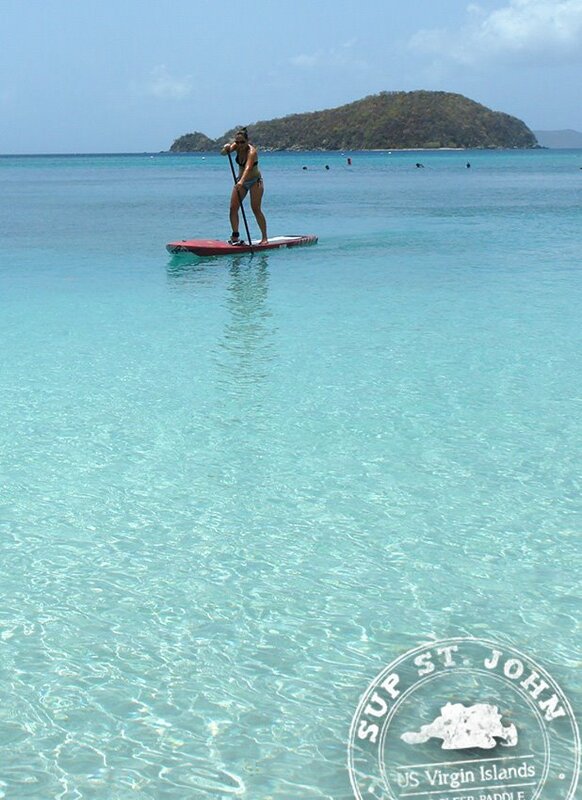 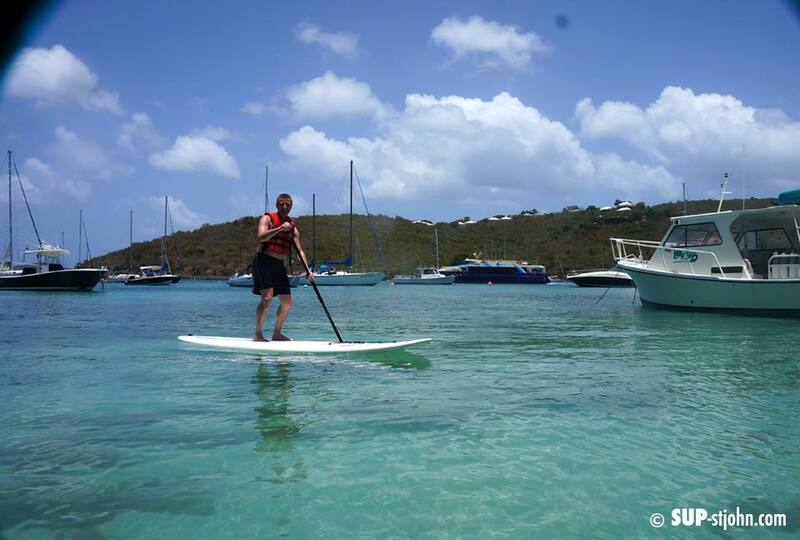 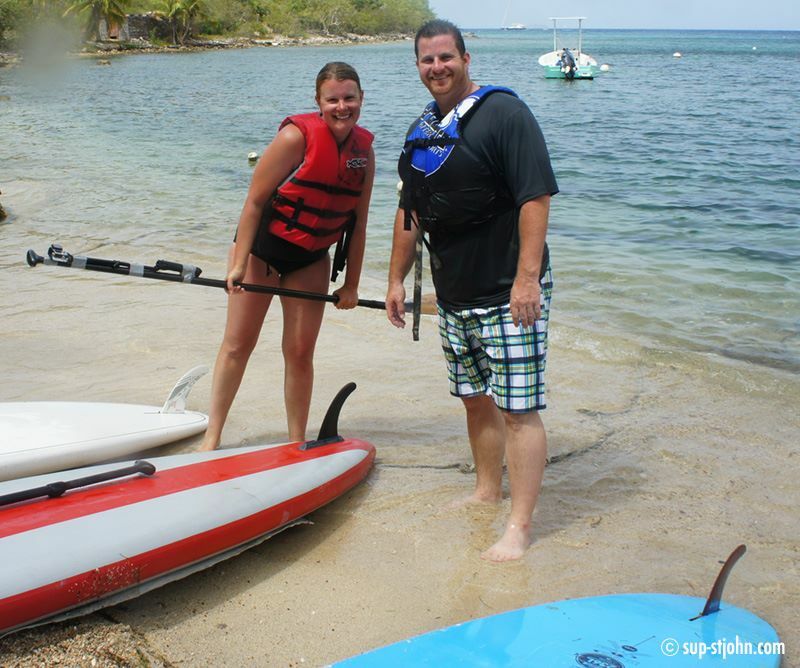 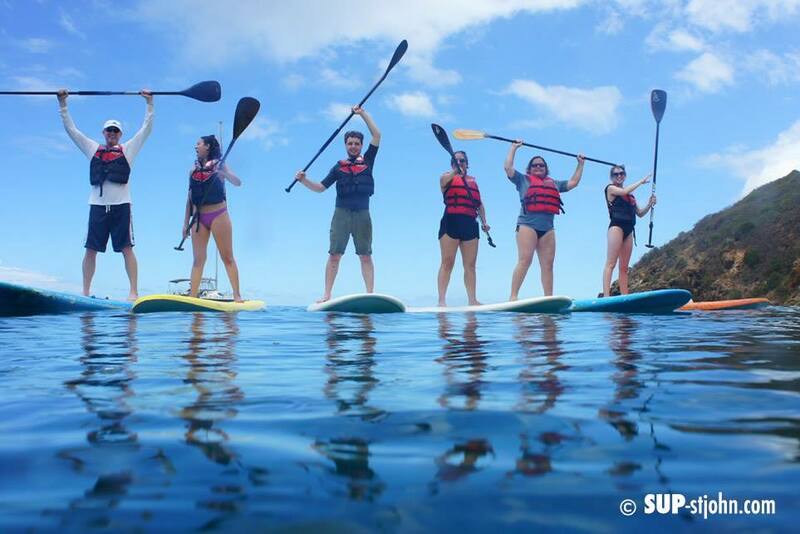 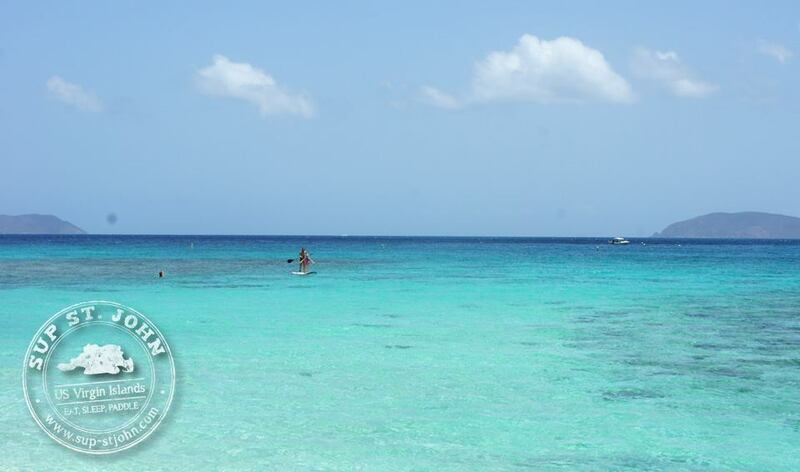 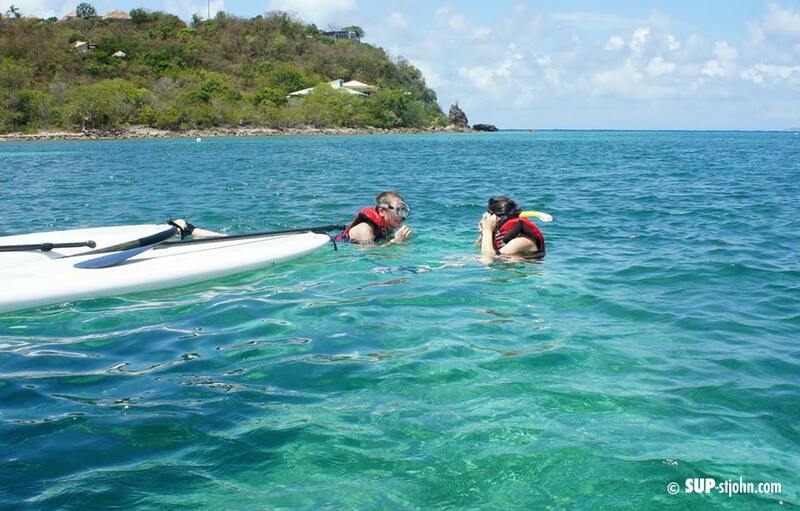 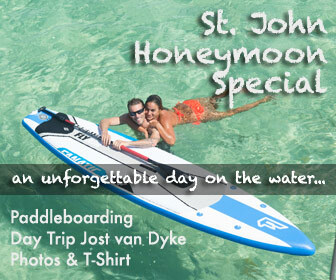 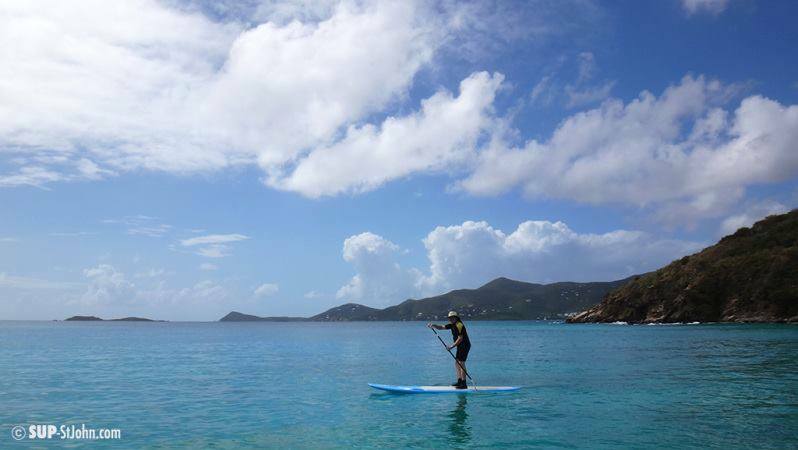 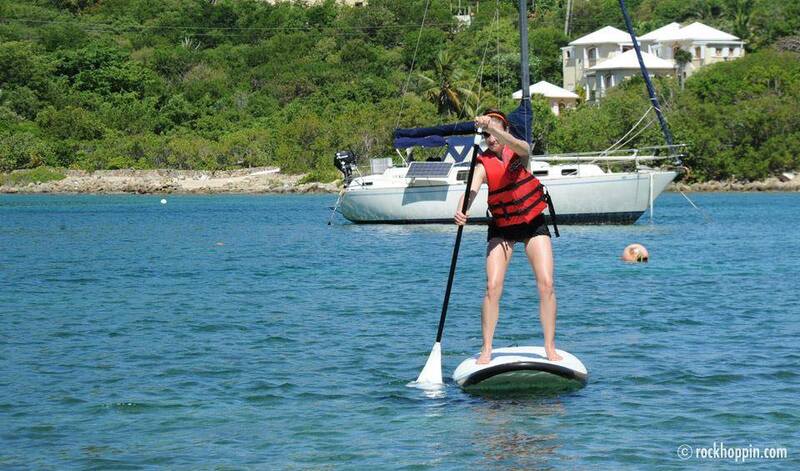 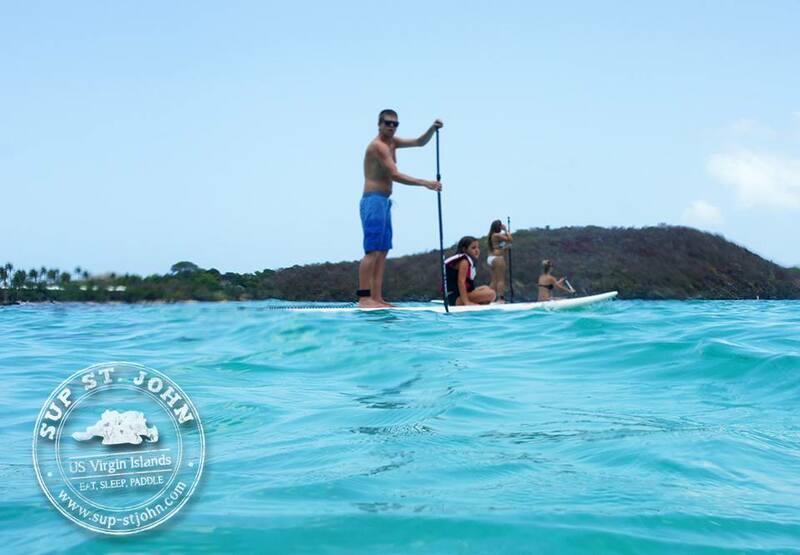 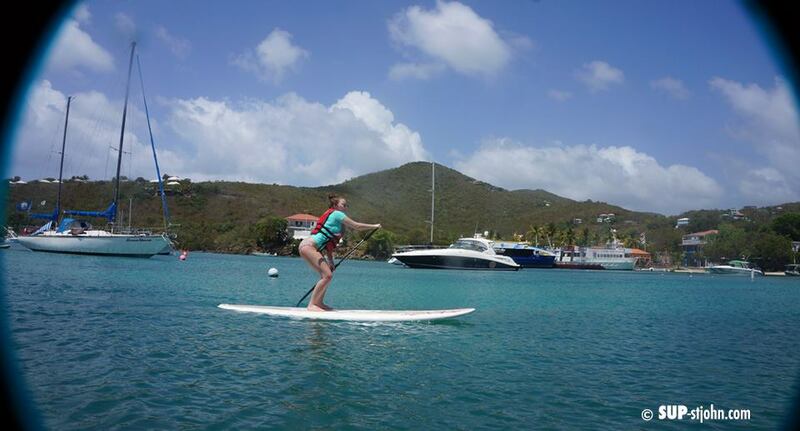 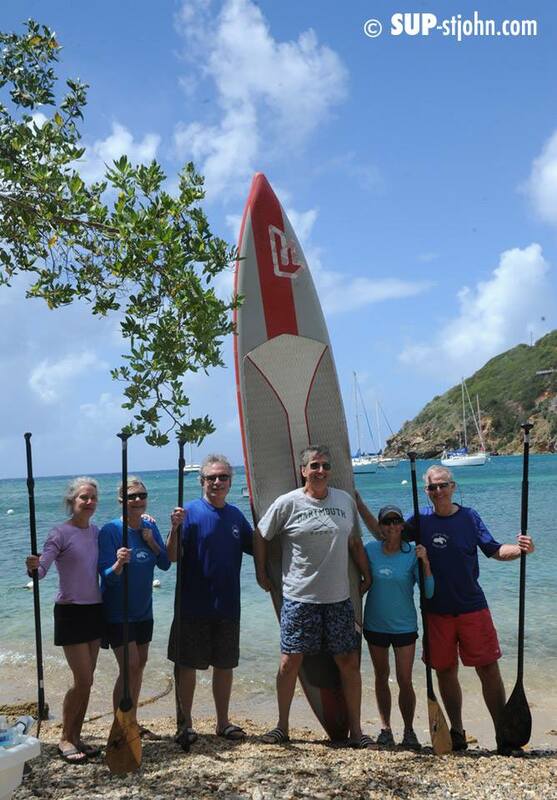 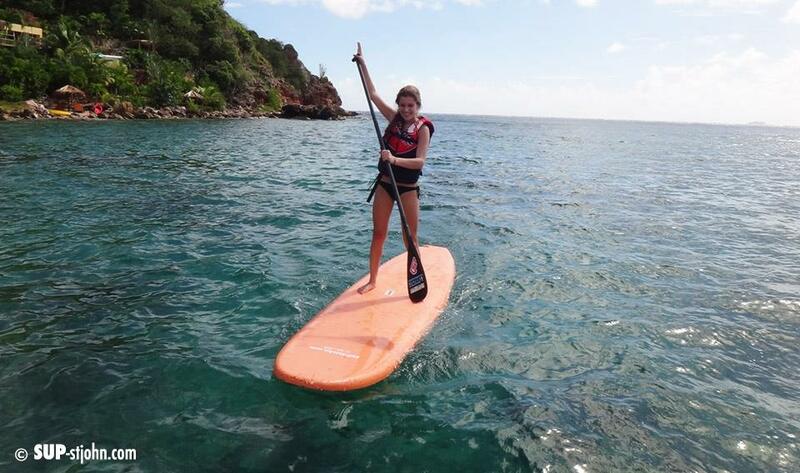 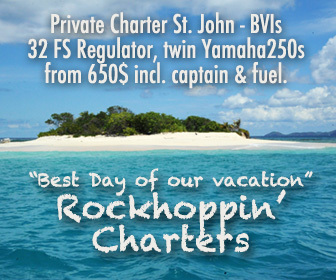 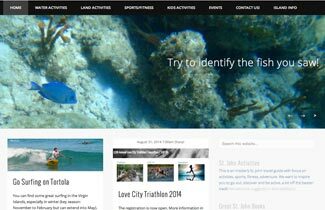 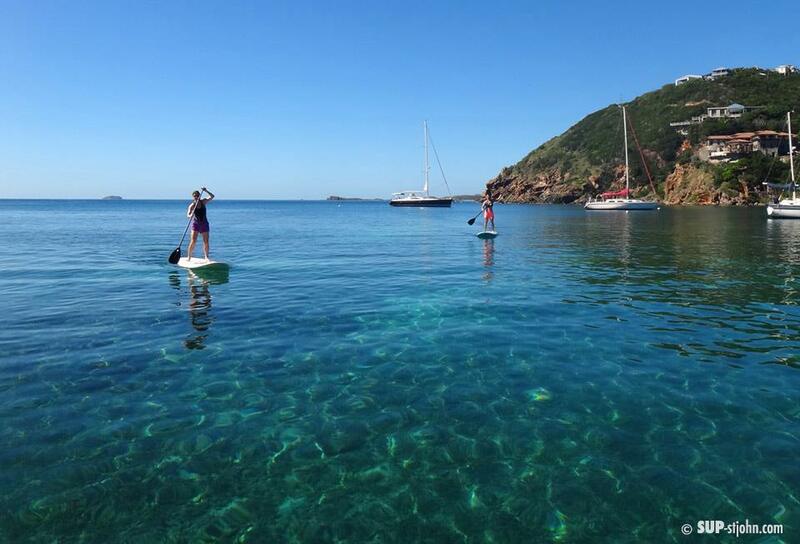 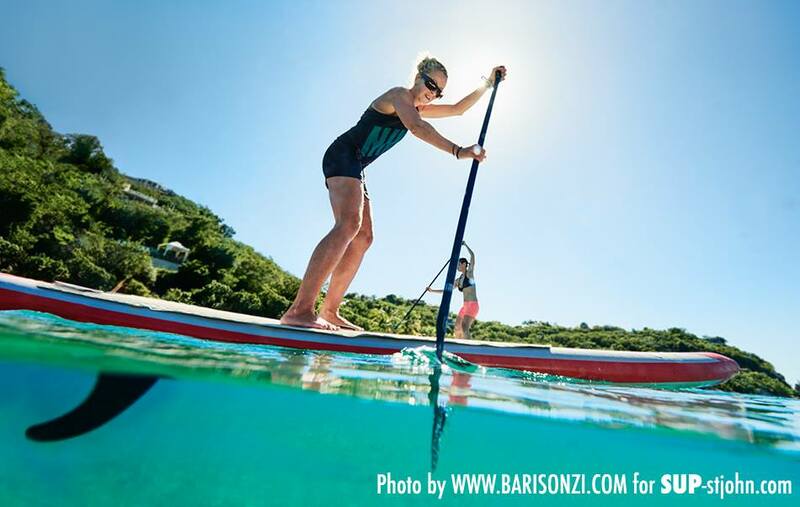 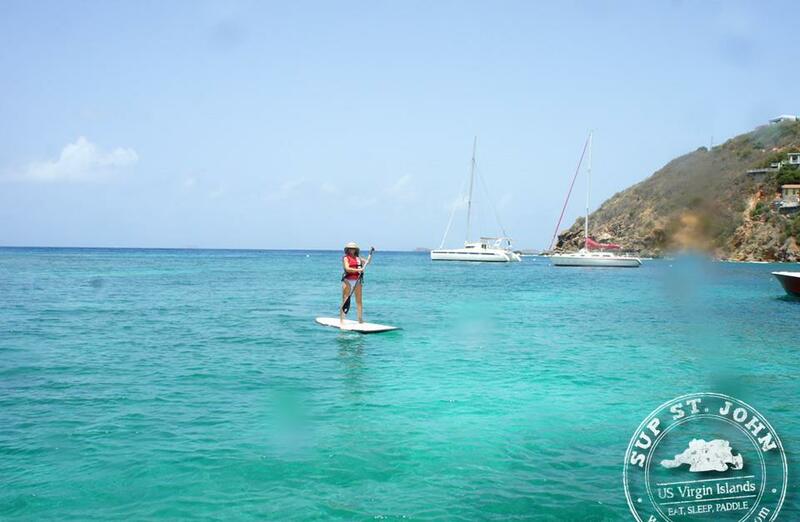 Here are some photos from guests who learned to paddleboard on St. John with us. 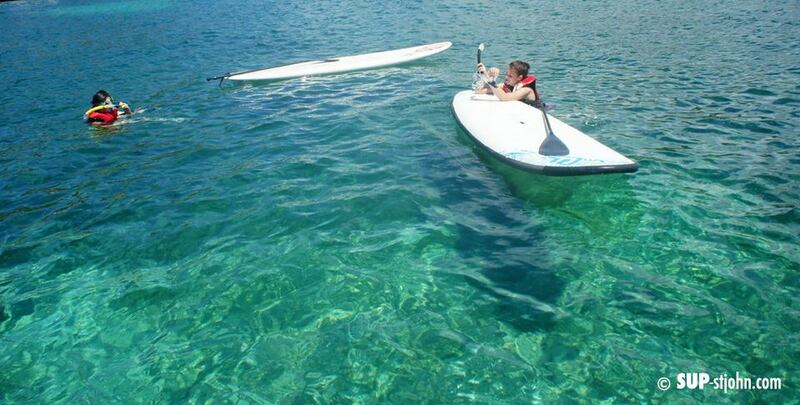 Old or young, small or mighty, we will have you paddling after a 2 hour lesson! 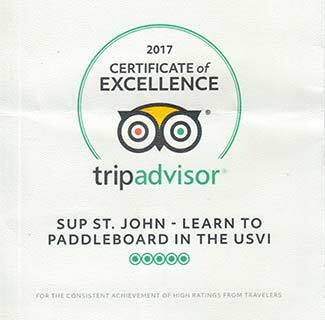 That are 65$ well spent, you will learn the right technique that will keep you safe even in wind and waves and is good for your body.